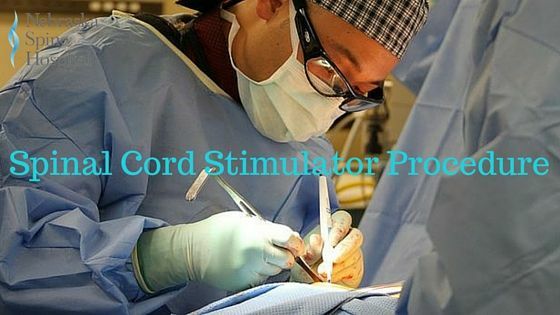 Spinal cord stimulator implantation is not for everyone. As stated in the article What Do Spinal Cord Stimulators Do there are certain conditions it can help with but not everyone will benefit. Do determine if it is right for you there are two steps to the procedure.